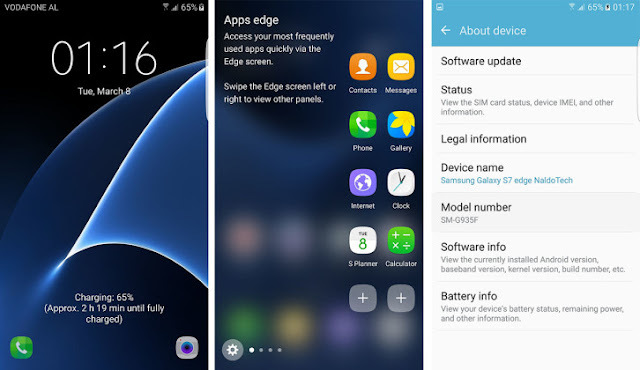 Here is a Samsung Galaxy S7 and S7 Edge ROM known as Noble ROM (Port) for the Samsung Galaxy S6 and S6 Edge. So, if you have been expecting a Samsung Galaxy S7-like ROM for your S6 and S6 Edge, which I'm sure you already have, here is one fully functional Galaxy S7 ROM for your S6 and S6 Edge. DISCLAIMER: this ROM was not developed by ArykTECH. Please, install it at your own discretion. Although, I may provide some assistance if you have issues with the ROM; I do not give guarantee of any kind. Backup your complete ROM before installing this so that you may be able restore your ROM if you have any reason to do so. 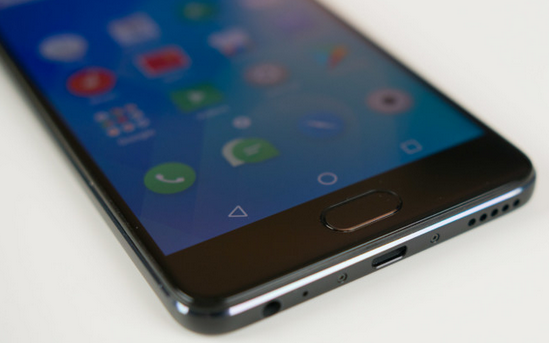 Flashing this ROM wrongly may render your phone useless. 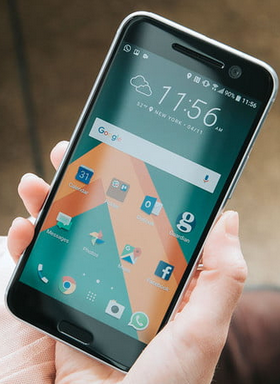 Noble ROM, Galaxy S7 Edge ROM ported for Galaxy S6 and S6 Edge uses G935FXXU1APB6 as a base. S7 Edge stock framework featured. 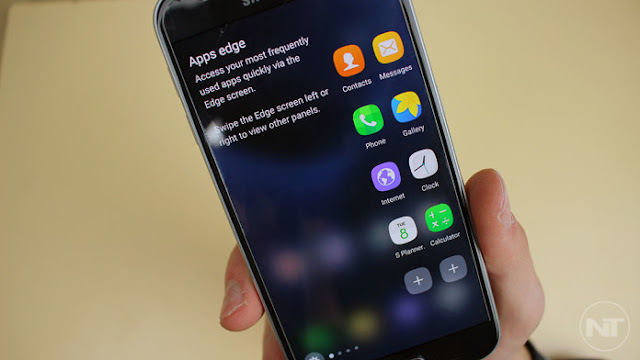 All S7 stock apps including the Edge screen are featured. Other CSC and build.prop tweaks for better performance. And few others that are not listed. 1. Download the Noble Galaxy S7 ROM for your Galaxy S6 or S6 Edge from here. 4. Factory Reset the phone from recovery, wipe cache, delvic and then, flash the ROM. 5. Wait few minutes until the flashing operation is complete and then, reboot the phone. This S7 Edge ported ROM has ONLY been confirmed working on the Samsung Galaxy S6 SM-G920F and Galaxy S6 edge SM-G925F, I am not sure if it will work on similar variants with other custom kernels.